Our Burton Latimer nursery is located in a converted commercial building on the High Street in Burton Latimer. Click the image for more details. 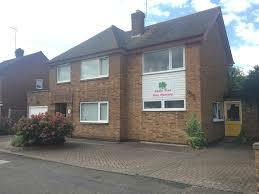 Our Kettering nursery is located in a large detached residential property on Scott Road in Kettering. 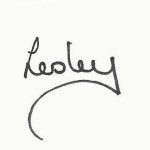 Click the image for more details. 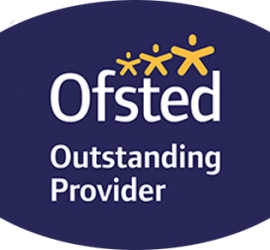 Please click the above image to view the links to Download our Latest Ofsted reports. We have been rated Outstanding at both of our settings. I have been involved with childcare and education for many years, as a pre school supervisor, a child care tutor, a day nursery manager and as an Ofsted nursery inspector. Throughout that, my ambition was to open a nursery of my own. 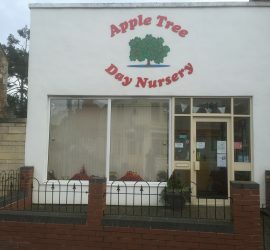 Apple Tree Day Nursery, Kettering was the result, opening in 2002 and is a small, homely nursery. The staff have all been chosen for their caring dispositions and their ability to provide quality education. We have strived to create a friendly, family atmosphere and with our high staff to children ratio, we are able to provide an environment that is supportive, challenging, exciting and always varied. Four years later, in 2006 I purchased the nursery in Burton Latimer which became Apple Tree Day Nursery, Burton Latimer. Once again my staff team was carefully chosen to ensure our high standards and quality interaction was maintained. A new baby room was opened enabling us to welcome younger children into nursery. During the summer and autumn of 2013 we were inspected at different times, by different inspectors and were delighted to receive Outstanding gradings on both settings. This was a reflection on my staff teams based in both settings and their incredible devotion, hard work and loyalty. 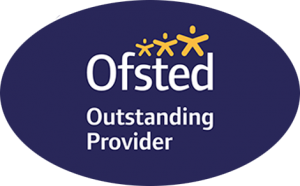 Links to the Ofsted reports can be found in the links section of this website. I invite you and your child to visit us, and to see many of the activities and experiences we have on offer. My staff and I look forward to meeting you.